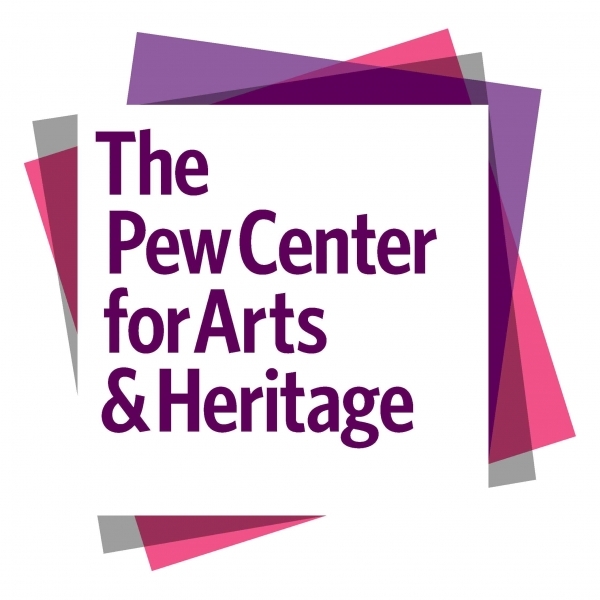 PHILADELPHIA – October 8, 2018 – The Library Company of Philadelphia has received a $300,000 grant from The Pew Center for Arts & Heritage to launch Redrawing History: Indigenous Perspectives on Colonial America, an educational graphic novel and public exhibition that will re-contextualize historic events based on the 1763 Paxton Boys massacre and the 1764 pamphlet war from the perspective of indigenous communities. The multiyear endeavor builds on the web-based humanities archive project Digital Paxton, designed in 2016 by Will Fenton, Director of Scholarly Innovation at the Library Company, to increase accessibility to and awareness of the pamphlet war. It offers an open-resource repository of surviving materials of the Paxton incident, which involved a group of Scots-Irish Presbyterian settlers living on the then Pennsylvania frontier who massacred the residents of Conestoga, a small Native American village near Lancaster, Pennsylvania. The men then marched toward Philadelphia but were stopped by a delegation led by Benjamin Franklin who persuaded them to disband the march and publish their grievances. The resulting pamphlet war, which included political cartoons, broadsides, and correspondence, raised claims about peace and settlement, race and ethnicity, and religious affiliation in pre-Revolutionary Pennsylvania. But in the process of building Digital Paxton, Fenton and his collaborators realized that most of the colonial records lacked the voices of the indigenous people targeted by the Paxton boys, mirroring a gap in how so much of American history is understood. This realization led to the plan to enhance the project through a graphic novel, furnished with curricular materials, discussion guides, and everything an educator would need to bring this incident into the classroom. To accomplish this goal, he has assembled an advisory board with leaders from the Free Library of Philadelphia, the Gilder Lehrman Institute of American History, the Lenape Center, the Smithsonian Institute’s National Museum of the American Indian, and the McNeil Center for Early American Studies. The Library Company has commissioned Native American writer Lee Francis from the Laguna Pueblo and illustrator Weshoyot Alvitre of the Tongva Tribe, who will draw from Digital Paxton as they reinterpret the Paxton massacre from the perspective of the Conestoga. Native Realities Press, a preeminent publisher of Native American comics, will publish the novel and distribute it to all 573 federally-recognized tribes nationwide. The book will also include a curriculum to support use in middle school and high school classrooms. All archival resources will be made publicly accessible through Digital Paxton and the Digital Public Library of America. In preparation for the novel’s publication in October 2019, the Library Company and the Gilder Lehrman Institute of American History will co-sponsor a week-long national educators’ workshop in the summer of 2019 on indigenous communities and colonial history. The project will culminate with an exhibition at the Library Company in November 2019 that will feature Alvitre’s art in conversation with archival records from the library’s collections. The Library Company of Philadelphia was founded in 1731 by Benjamin Franklin and his Junto learning community as a place of enlightenment, exploration and education. It remains as a go-to resource for historical commentary, drawing upon the relevance of the nation’s past to address topical issues of today, from culture to race to economics.